I thought I would show you witch eyeshadow palette I have been reaching out for almost every time since I got it this spring/summer! 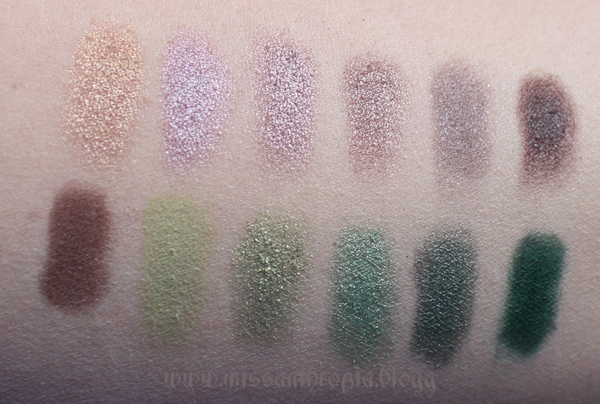 As you maybe have understood I love, love, love Sleek`s eye shadows and I have quite a lot of their palettes. I just love that they are very affordable, have super nice pigmentation, pretty colors and are easy to work with. Not to forget they are also cruelty free ♥. 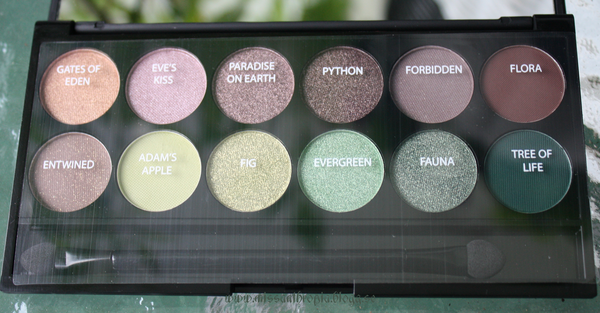 My latest palette is called Garden Of Eden and I think I love it mostly because of all the shimmery colors. I cant help it but shimmer has become my favorite type of shadow over the passed year. I don`t use them for work but always when I have the day off or if I´m going out. In the light from a lamp. 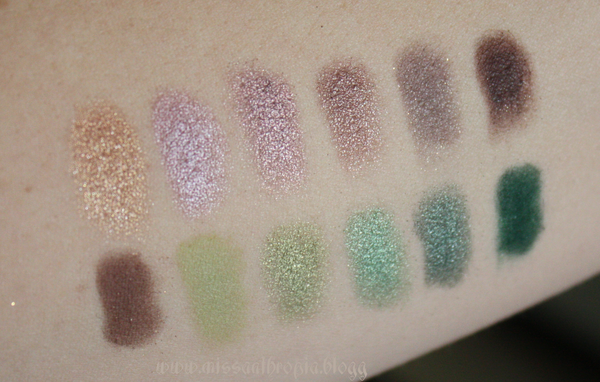 I have been eying their Arabian Night palette for a while and I think it will be my next one. 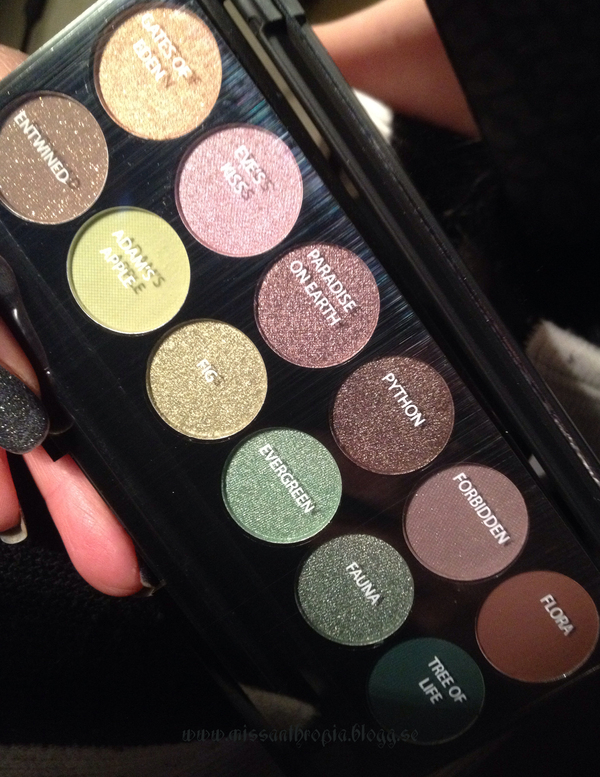 Have you tried Sleek´s eyeshadows? Beställer du dina via Sleeks egna hemsida eller finns de att beställa via nån svensk sida? Jag är rätt sugen på en av paletterna, den som heter Au Naturelle. 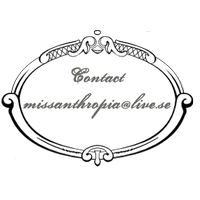 Är det bra pigment & fäller de mycket när man applicerar?